Thinking back now to meeting Vijay Kumar in New York City last summer here on a cloudy winter’s day in Wales brings the warmth of summer sun to my spirit. He is a person who possesses an aura of openness, warmth and intelligence, and its not that often that you encounter “the kindness of artists”, unfortunately we are better known for our self-obsession. 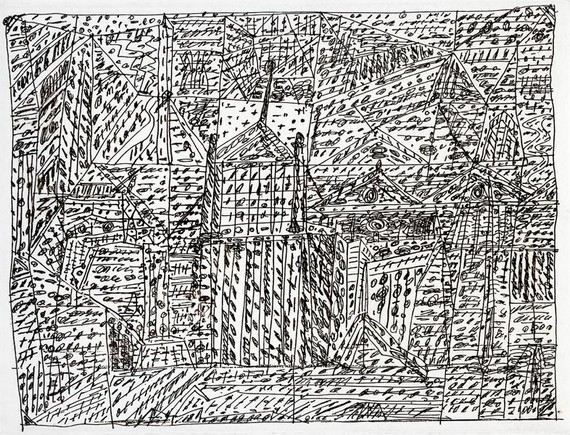 A highly skilled printmaker, he is a founding member of the Manhattan Graphics Centre, where he teaches etching. That’s where we met, he showed me around the well-equipped busy studio, then we went round the corner for lunch. What follows comes from my memories of our conversation plus a few scribbled notes, I was far too absorbed to remember to write things down. I am not making stories, this was true, my mind got scarred by memories. 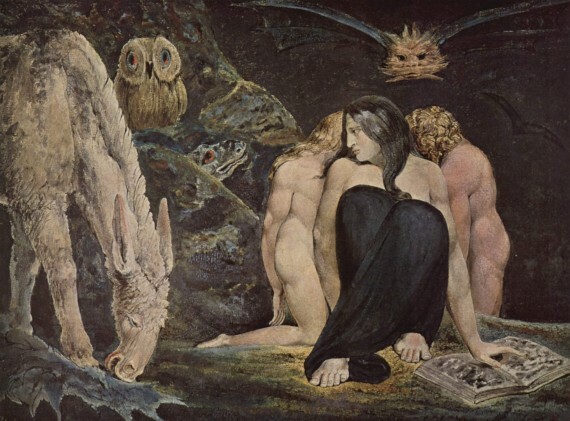 Which made me think of how the need to tell your story as you experienced it, the truth, unique, straight from the horse’s mouth, as it were, ‘his or her-story’, is an important weapon of the powerless, a shout against being subjected to scrutiny as a particle of the mass. Like Scheherazade, saving herself by telling stories that push forth a fresh one whenever one comes to an end. It is difficult for children to tell their story, they haven’t yet grasped the language to deal with complex or taboo emotions, a child is more likely to tell their story through visual art. Kumar’s childhood that held such a traumatic experience of mass migration looms large over his life and formed his artistic identity, so that childhood stories, sounds, sights and experiences are ever-present in the work. His imagery tells..
How I am feeling,.. really personal.. I am sentimental – I am not going to apologize. New York City has been home to Kumar for many years now, and partly what attracts him is that people have come to live here from all over the world and for the most part live in harmony. The narrative of the city, its pulse and constant activity, sounds, music and stories draws out imagery intuitively. Anger fuels the work too, that man despite all that history has shown us, is still capable of hideous cruelty, smashing up peoples lives, buildings, culture through religious extremism, intolerance and blind hatred. 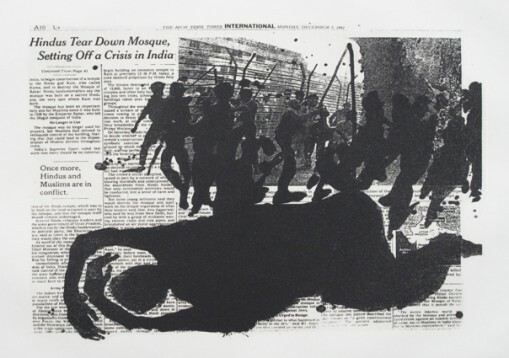 The India Portfolio of 1993 was a reaction to Hindus tearing down a mosque in Ayodhya, which inspired mass rioting in India leading to the deaths of at least 2,000 people. 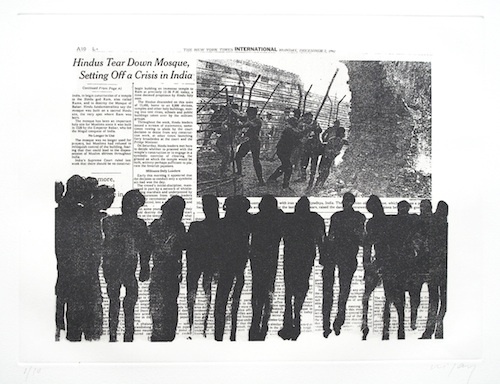 These etchings combine newspaper articles about the riots with Vijay’s expressive reaction to reading the articles, his sadness and anger, the marks almost scratched, a personal narrative that contrasts with the cool reportage of the article. The story of the newspaper obliterated by the story of the individual scarred by violence. My favourite print is a long thin etching made after heart surgery depicting a linear narrative told on the longest of arms, beginning with dark chaotic angry marks, gradually giving way to light and clarity towards the hand where an extended little finger invites a tiny horse to climb aboard. The horse for Kumar amongst other things represents his childhood, looking back to horses pulling tongas on the streets of Lahore a far cry from 21st century Manhattan yellow cabs.